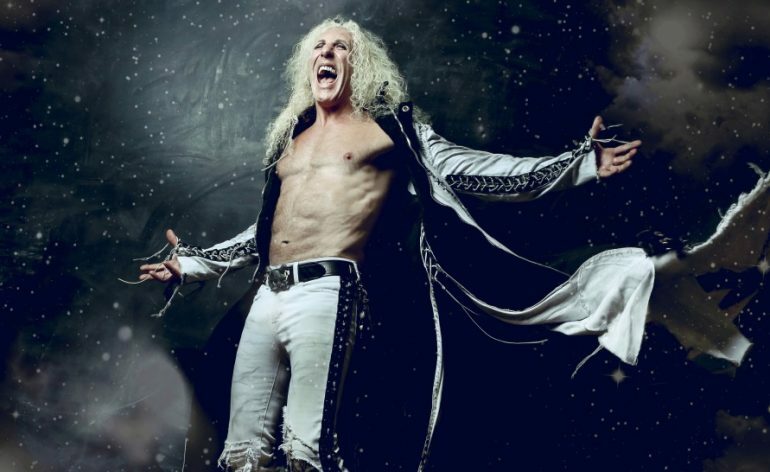 “American Made”, the new video from TWISTED SISTER singer Dee Snider, can be seen below. 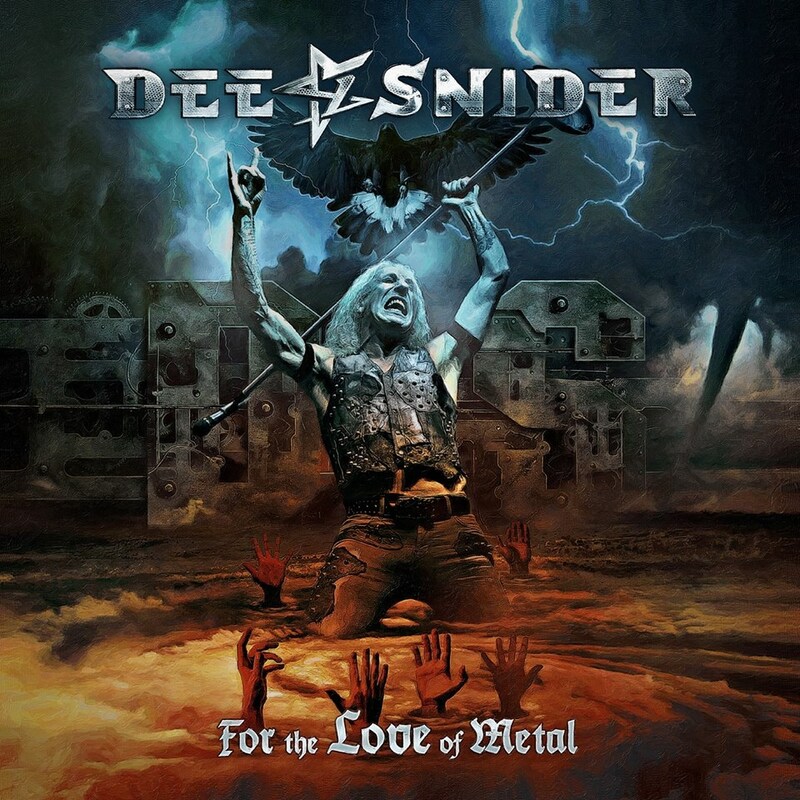 The song is taken from Dee’s latest solo album, “For The Love Of Metal”, which was released on July 27 via Napalm Records. The disc, which was produced by HATEBREED vocalist Jamey Jasta, features Howard Jones (ex-KILLSWITCH ENGAGE), Mark Morton (LAMB OF GOD), Alissa White-Gluz (ARCH ENEMY), Joel Grind and Nick Bellmore (TOXIC HOLOCAUST), and Charlie Bellmore (KINGDOM OF SORROW).